How to break-in your vehicle's engine? 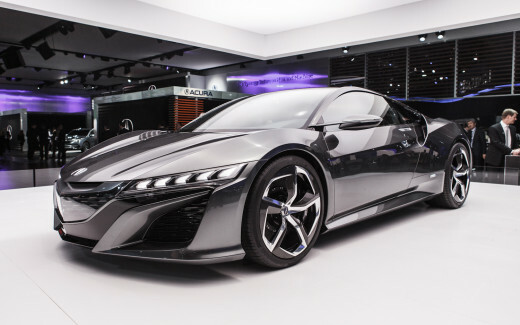 2013 Acura NSX concept - it is even more import for a performance car engine to follow the proper break-in procedures. 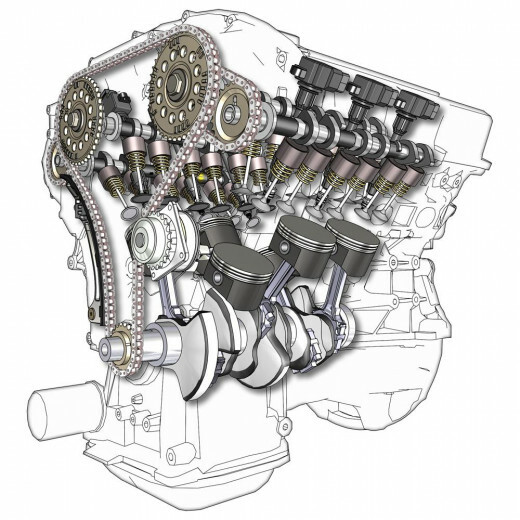 Modern design, materials, machines, and repair procedures make it possible to assemble an engine with highly accurate clearances and controlled finishes. This has eliminated the long, old-fashioned break-in period. Despite the fact that break-in is simplified, proper break-in is still of major importance. The first hour or so of engine operation is extremely critical. Lubrication, rpm, temperature, and loading are all vital. If these are correct, they will produce proper wearing in of the rings, cylinder walls, and bearings until mating parts are smooth enough to provide proper sealing and to reduce friction to a normal level. Failure to follow accepted break-in rules may result in extensive engine damage from scuffing and scoring. The amount of damage is often hard to determine immediately, but the engine may fail in service thousands of miles sooner than would be normally expected. When the engine is first started, the choke (on older vehicles) or the electronic control system (on newer vehicles) will cause the idle speed to be higher than normal. This is desirable to ensure an oil pressure and throw-off sufficient to adequately lubricate the cylinders walls. Operate the engine at this speed until normal operating temperature is reached (usually 15 to 20 minutes). 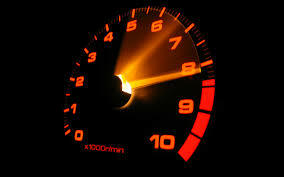 If the cold idle is not approximately 1200rpm, raise the speed by some means until the engine is warm. Before performing a break-in run, Drive the vehicle to a spot where you can safely reach speed of 50mph (80km/hr). Accelerate rapidly up to about 50mph (80km/hr). Then immediately let up on the accelerator and allow the car to coast down to around 30mph (48km/hr) for a block or so and again accelerate rapidly up to 50mph (80km/hr). Once again, coast back to 30mph (48km/hr). Accelerate and coast fifteen to twenty times. When slowing down, watch for cars behind you. The object of the acceleration is to increase ring loading against the cylinder walls, speeding up break-in. During the coast period, strong vacuum in the cylinders will draw additional oil up around the rings. Devote as much time as practical to the break-in run. The fifteen to twenty acceleration-coast cycles mentioned are minimum requirements. Observe oil pressure, temperature, steering, braking, engine performance, and shifting during the run. When back at the shop, check again for any possible leakage. Also note to be sure to avoid sustained high-speed driving during the first 200 to 300 miles (320 to 480km). Oil consumption may be noticeable until the rings are seated. After the initial break-in, it is recommended to bring the vehicle in at the end of the first 500 miles (800km) for an oil change and a checkup. During break-in, metal particles will be dislodged and enter the oil. Changing the oil and the filter at the end of the first 500 miles (800km) eliminates the possibility of engine damage caused by the prolonged use of contaminated oil. At the time of the oil change, be sure to check for leaks. Also, have the vehicle road tested to check its performance. A new engine may continue to burn oil for a short period of time. Oil consumption should drop to an acceptable level after about 2500 miles (4000km) or 65 hours of operation. Remember that the normal amount of oil consumption varies with engine condition, design, vehicle use, operating conditions, and driving habits. rule of thumb is to consider excessive oil consumption a condition in which a quart of oil is consumed in less than 700 miles (1120km). One quart per 1500 miles (2400km) may be considered good oil mileage. These are approximations and are for normal driving conditions. Synthetic motor oil should be used for vehicles operating in extreme environments to offer an extra measure of protection. Synthetic-based oil particles are uniformed in size and shape compared to mineral/conventional-based oil, therefore, synthetic-based oil reduce the chances of sludge build up, wax forming at low temperature, and higher oil consumption. 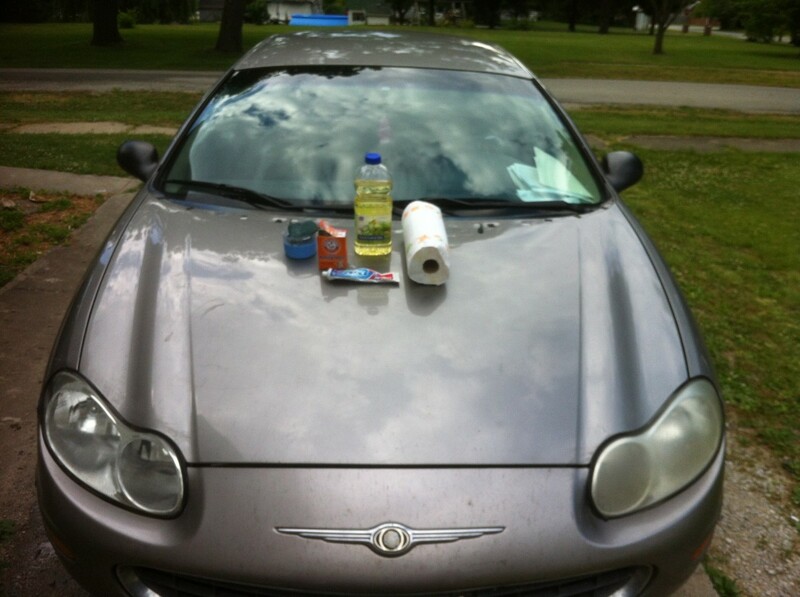 What does synthetic motor oil do? Synthetic motor oil protects your engine and performs better than convention oil in both cold and hot temperatures. It controls engine friction, especially at low temperatures which helps improve fuel economy and performance. It also controls on=going wear and deterioration to help extend engine life. 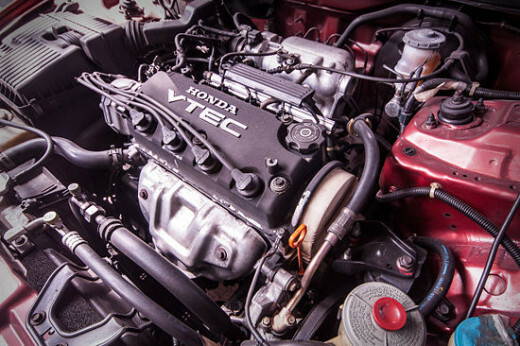 When to replace synthetic motor oil? Even though synthetic motor oil does not break down as quickly as conventional motor oil, it is still recommended to replace oil at regular oil change intervals according to manufacturer's required maintenance schedule. What affects the car's fuel mileage? What creates poor fuel economy? The fuel consumption you achieve with your vehicle may differ from published ratings, depending on how, where and when you drive and the optional equipment installed. Stop wasting gas and polluting our air by warming up your vehicle before driving!